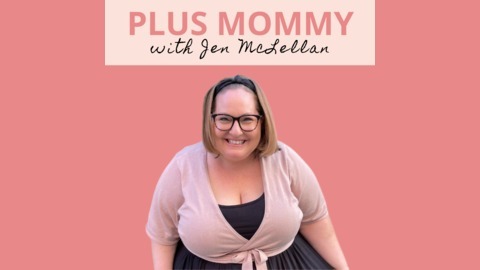 Plus Mommy explores plus size pregnancy, motherhood and body love. From bumps to bellies, we talk about it all! Being a plus size woman is different! We’re led to believe that the size of our jeans dictates our self-worth. The bigger the jeans, the less accepted we are by society and often by our own reflection. 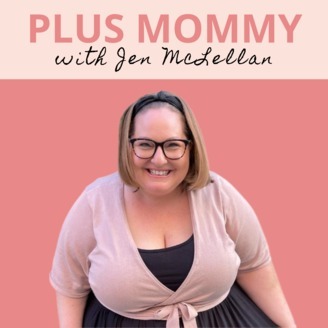 My fellow curvy friend, Amanda Ervin, joins episode 50 of the Plus Mommy Podcast to talk about five things only plus size women understand. By sharing our frustrations, and helpful tips, we hope plus size women will feel less alone and more supported! Learn more.